Memorial's light-guided catheter can help treat the most severe cases of PAD. Patients with PAD can experience pain or leg cramps when walking or exercising; if you have severe PAD, Memorial Hospital now offers the light-guided catheter as a treatment option. If you have severe PAD, you may be facing amputation or an invasive surgery. 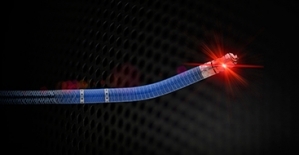 The light-guided catheter can help prevent leg amputations and bypass surgeries through a minimally invasive procedure. The light-guided catheter with the Lightbox console lets physicians see from inside the artery during the procedure. This allows your doctor to more accurately navigate through coronary chronic total occlusions (blockage). Memorial Hospital is using the light-guided catheter to help restore blood flow in completely blocked arteries in patients' legs through a two-millimeter skin incision. 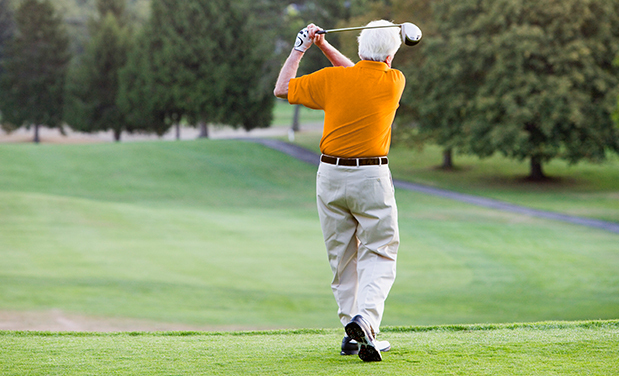 Because light-guided catheter treatment is minimally invasive, many patients can return to normal activities within just a few days. 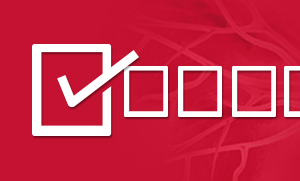 If you’d like to find out if you’re a candidate for PAD treatment using the light-guided catheter, please call (618) 257-VEIN (8346).